As we all know, France is worldwide famous for its cuisine. One of the most common and famous food in France is the cheese. There are hundreds of types of French cheese, being classified into eight categories. There are several areas where these types of cheeses are produced, such as Roquefort, Beaufort or Camembert. These names are also the names of delicious and famous cheese types. If you love to eat and you love cheese, France is the perfect destination for you. You don’t have to visit the cheese producer areas of the country to taste the cheeses, as there are shops and markets all over France where you can purchase them. I suggest you taste as many types of cheeses you can while you are in France. It will be an unforgettable experience. This popular cheese is produced of cow’s milk, having a 300-year tradition in the town of Camembert, in Normandy. Nowadays, you can find this cheese everywhere in the world. Of course, the best is to try it in France! Its texture is soft-ripened and it is very creamy. Produced of unpasteurized milk, it has an aging time of minimum three weeks. This soft cheese has a unique savor which made it worldwide famous and beloved by millions of people. It is also a soft-ripened type of cheese which was named after the town of Meaux. “Brie” is the name of a region in France and also the name of a soft type of cheese made of cow’s milk. The cheese has a pale color with a grayish tone, having a white rind. It has a distinct, delicious savor. 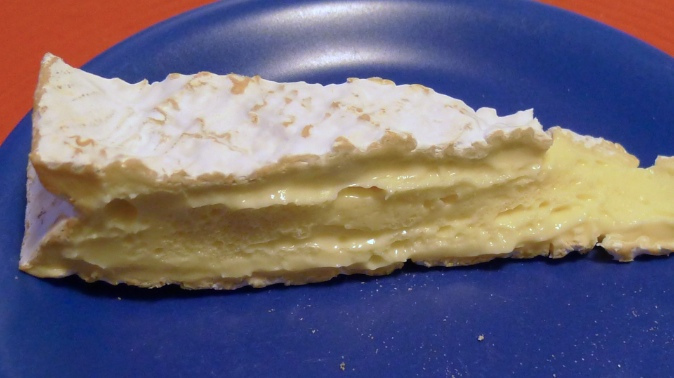 Just like the Camembert, it is also creamy and soft. In 1815 Brie de Meaux was named “the king of cheeses”. Today it is still very popular and largely consumed. If you are in France, you must taste it! Reblochon has its origins in the Haute-Savoie region, in the Alps. Being a smear-ripened cheese, its aging time is from 6 to 8 weeks in airy cellars. It is produced of raw cow’s milk. Its distinct savor remains in mouth, thus not everyone likes it. It is a very famous type of cheese, weighing approximately 450 g. Tasting Reblochon cheese will surely be a unique experience. Being a hard type of cheese, its aging time is from 12 to 15 weeks, being also made of cow’s milk. It is produced in the region around the town with the same name, more precisely in the Savoie region, in the Alps. 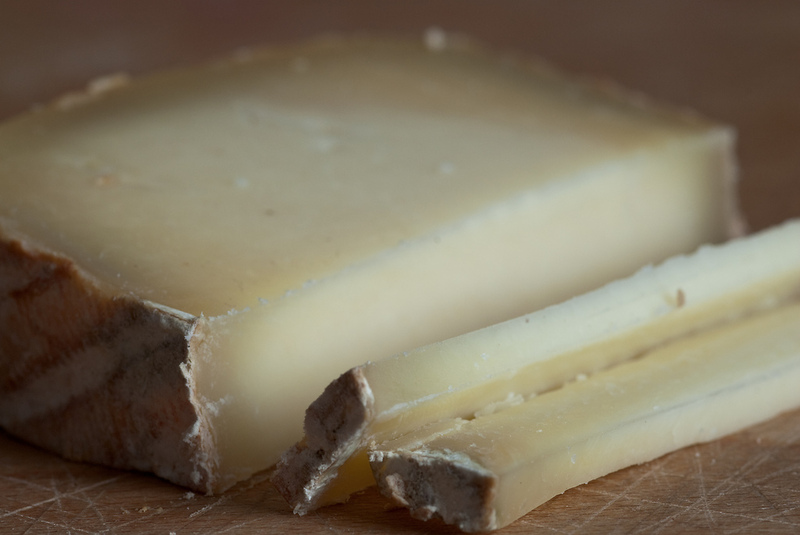 There are 3 types of Beaufort cheese: Beaufort d’hiver, Beaufort d’alpage and Beaufort de Savoie. It has a distinct savor and is usually used to make cheese fondue. 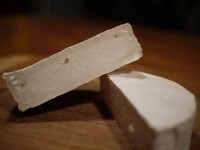 It is different of the previously mentioned cheeses, as it is produced of ewe’s milk, being produced in South France. Roquefort is a semi-hard blue cheese of which aging time is about 3 months. Containing green mold, the cheese has a unique savor. It is of white color and has no rind. Roquefort is very popular and largely consumed. If you are in France, you can not miss to taste it!